Today I’m writing about a very commune topic, as you saw in the title, about SUGAR. First of all what is sugar? 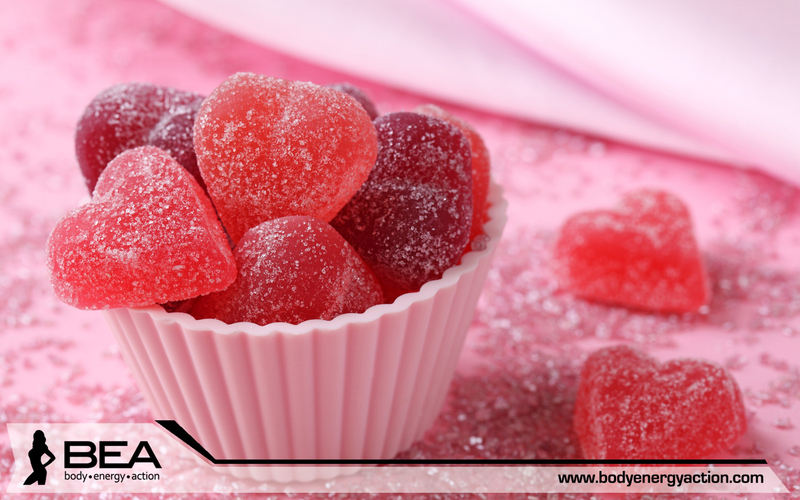 When we talk about sugar we are mainly referring to refined sugars. The well known, granulated white sugar comes mainly from sugar cane or sugar beet plant. In its raw state, cane sugar is a dark coloured, thick syrup known as black molasses. It is this syrup which is refined to produce the clean looking granulated form we all know. So from plant to granular form involves several chemical processes. Going through this chemical process the final product, the table sugar, has NO NUTRIENTS, NO PROTEIN, NO HEALTHY FATS, NO ENZYMES, NO VITAMINS, NO MINERALS. Contains just some empty and quickly digested calories, which actually pull minerals from the body during digestion. Like abusive drugs, sugar causes a release of dopamine in the reward centre of the brain. The problem with sugar and many junk foods is that they can cause massive dopamine release… much more than we were ever exposed to from foods found in nature. The “everything in moderation” message may be a bad idea for people who are addicted to junk food, because the only thing that works for true addiction is abstinence. For many decades, people have blamed saturated fat for heart disease, which is the #1 killer in the world. However new studies are showing that saturated fat is harmless. Studies show that large amounts of fructose can raise triglyceride and raise blood glucose and insulin levels and also increase abdominal obesity. When we eat fructose, it goes to the liver. If liver glycogen is low, such as after a run, the fructose will be used to replenish it. However, most people aren’t consuming fructose after a long workout and their livers are already full of glycogen. When this happens, the liver turns the fructose into fat. Some of the fat gets shipped out, but part of it remains in the liver. The fat can build up over time and ultimately lead to Non-Alcoholic Fatty Liver Disease. You’ve probably heard this a million times before, but it’s worth repeating. Added sugars (like sucrose and high fructose corn syrup) contain lots of calories with NO essential nutrients. When people eat up to 10-20% of calories as sugar, this can become a major problem and contribute to nutrient deficiencies. So, what the scientist recommend? We all know it’s hard to totally cut out sugar. What they are recommending is to be aware of the amount of sugar you are putting into our body. Eat real or whole foods, like vegetables, meat, seafood, fruit and nuts. This ensures there are no hidden sugars. Minimize your intake of processed or fast foods. If you have to buy processed foods, read the food label!! Salad dressings and so on! But it is not enough that there is sugar in everything, we also like to add sugar to our tea, coffee, top our fruit in sugar and cream, soups, pancakes etc. Try to eliminate processed sugar from your diet, if not, than try to replace them with natural sweeteners, like natural raw honey, natural stevia, raw, black molasses or natural maple syrup. Depending on your genetic predisposition, your body might be better equipped to process sugar as energy, or you might be more likely to store it as fat. Today I have something sweet to share with you. I think everybody knows the famous Raffaello bonbons from Ferrero, yeah I think so. I adore them, but as you know they are not the healthiest sweets on the planet. These coconut bonbons have the exact same taste as the originals!! Seriously!!! It’s amazing how some basic ingredients can make such a delicious, guilt-free, HEALTHY dessert. Put all ingredients in the blender, except almonds, and blend well until creamy. Put the 4 Tbsps of coconut flakes in a small dish. Make the bonbons. Use 1 tsp of cream per bonbon. 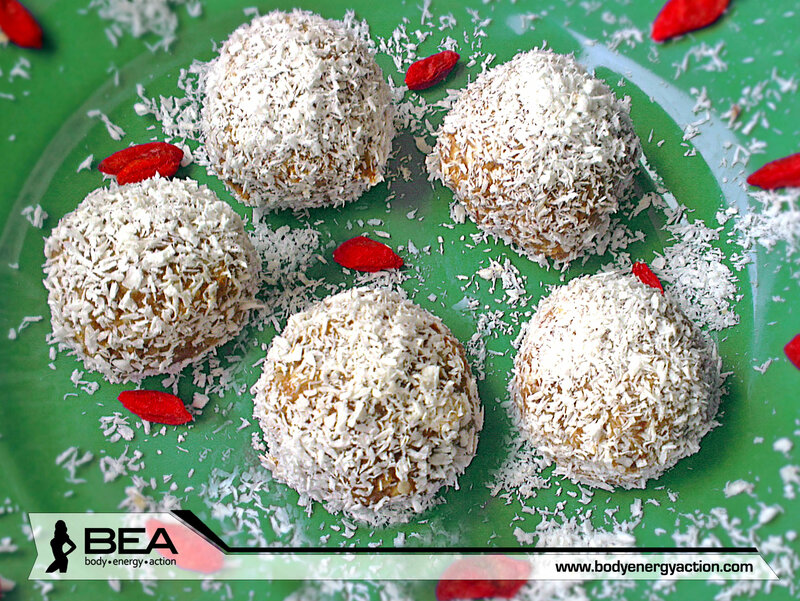 Add one almond in each one of them and coat them in raw coconut flakes. So that’s it! Try this recipe and Let me know how they turned out! According to the dictionary, metabolism is a chemical processes occurring within a living cell or organism that is necessary for the maintenance of life. We all know people who can eat all day and not gain a single pound. These people have good — or fast — metabolisms. Then there are the people that have one unhealthy meal and have to run for a week straight to burn it all off. These are people that tend to have a slower metabolic rate. The faster your metabolism, the more calories you burn. And just like there are ways to speed it up—by working out, for instance—certain habits can also slow it down. Metabolic rate is also affected by several factors including age, weight, and genetics. Skipping breakfast is one of the worst things you can do for weight loss since it causes your metabolism to slow down. When you don’t eat, the brain sends a message to the rest of the body to conserve energy, signaling it to hold onto the stored fat that you’re trying to get rid of. Eating within an hour of waking sparks the metabolic process called thermo genesis that turns the food you eat into energy. So choose a high-protein breakfast. Make sure to eat throughout the day to maintain blood sugar levels since any drops can cause the body to burn muscle for fuel. It is important to snack often and never miss a main meal. 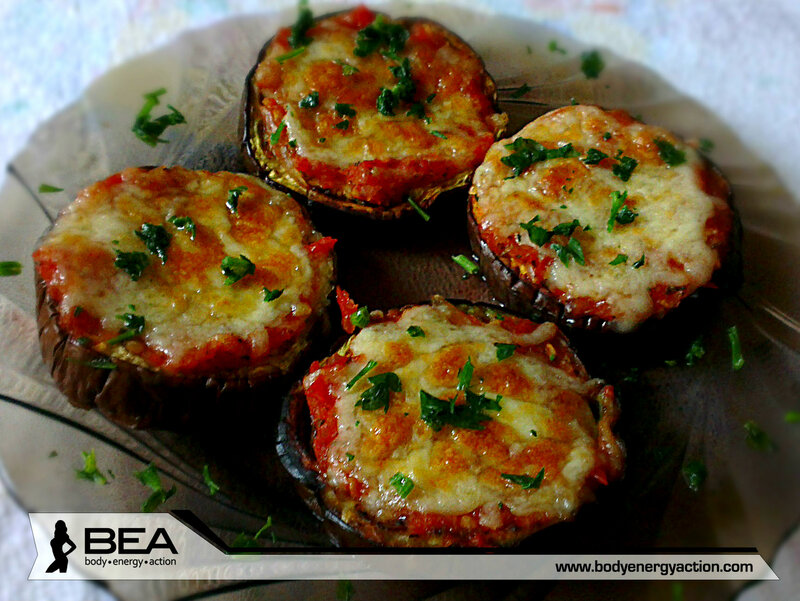 As stated before, getting your body in a proper eating schedule is critical for maintaining a healthy metabolism. Also, when you skip out on meals, your body puts itself into “starvation mode”, which slows your metabolic rate to conserve any of the energy it has. This is why people who try to lose weight by not eating don’t have very much success. It takes only 20 minutes in any fixed position to inhibit your metabolism, according to Carrie Schmitz, an ergonomic research manager. 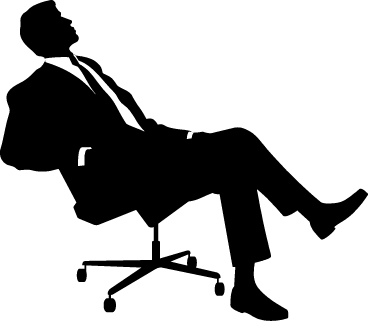 A new study has discovered that sitting for long periods increases your risk of diabetes, heart disease and death regardless of physical activity. All of your body’s cellular processes, including metabolism, depend on water. If you’re dehydrated, you could burn up to 2 percent fewer calories, according to researchers. Researchers suspect that eating at the same times every day trains the body to burn more calories between meals. So eat frequent, consistently sized meals. People who sleep less move less the next day, which means they burn fewer calories. Sleep deprivation actually reduces the amount of energy your body uses at rest. Stay away from alcohol, fatty foods, coffee and chocolate at least 2 hours before bedtime. So here are 7 things that you should avoid, if you want to loose weight, or if you just want to maintain your healthy weight. Everybody can fall out of the wagon once or twice, by not sleeping enough or, sitting to much at the office because of work. So just try to compensate it, if you are sitting all day, you really need to work out after the office hours. I really think I am blessed with a great metabolism, I can eat a lot 🙂 BUT I also work out 5 times a week, and I try to eat healthy! Today I have for you a recipe that is so full of flavour and freshness that it will take your breath away! It’s actually a delicious Italian recipe, that I “stole” from a friend of mine. As you know me Italian cuisine is my favourite, full of flavour and taste, and when I talk about Italian cuisine I do not mean spaghetti Bolognese and meatballs! This dish is actually completely vegetarian, but don’t be scared it will satisfy your hunger and taste for something special in no time! 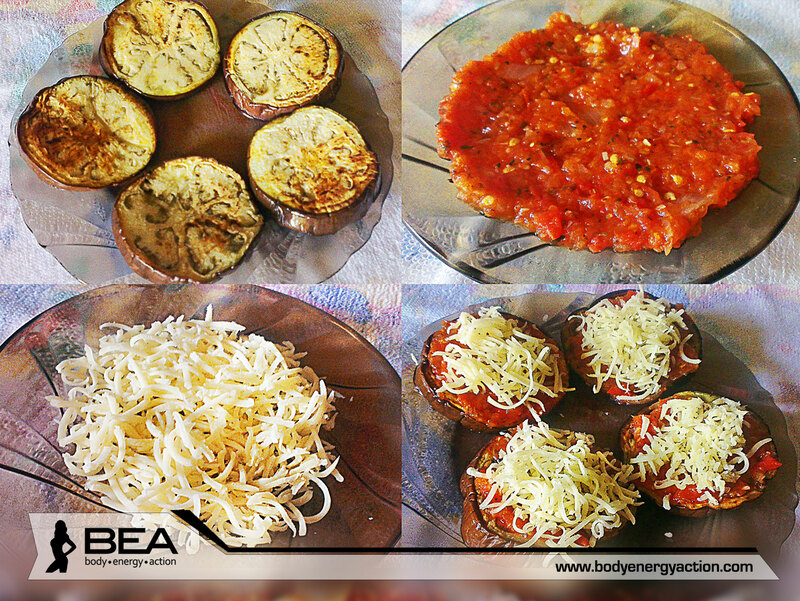 Slice the eggplant and sprinkle with some salt on each side. Set aside for thirty minutes, then rinse and pat dry. This will take some of the bitterness out of the eggplant, especially if you’re using a larger/older fruit. Meanwhile, let’s make the sauce. Finely chop or crush the garlic and add to the heated oil. Stir often, don’t let the garlic burn. Add in 1/2 teaspoon of the Italian herb mix and the oregano. Stir to toast the herbs. Add in the tomatoes and stir to combine. Keep on low heat and cook until needed. Return the baking sheet to the oven and bake for another five minutes, until the cheese is melted. And that’s it!!!! It’s addictive! So delicious you can’t stop eating! I hope everybody is ok, in a good health full of positivity and energy! Christmas and New Years are by far the best holidays of the year! You eat and drink lots, you get gifts, and you have tons of fun. For most, the last thing on our minds is putting on weight. Once all the festivities are over however, getting back physically to where you were before the holiday period can be a difficult task. So, please!!!! Don’t feel guilty about the over indulging- you have to let your self go some time. If you’ve put a little weight on, don’t worry! Be positive and go hard! I was on vacation for 2 weeks, so for me today is the first work day of the year! I really love the holidays, staying all days with friends, sleeping till noon, travelling, but somehow I’m glad to be back on track! Today I am going to write about a very common subject that you guys and my clients and friends ask me all the time. How to get back in shape after the Christmas holiday? Drinking large quantities of alcohol is bad for your health. Alcohol contains many calories and also causes dehydration. To make up for your holiday alcohol consumption, drink plenty of water. Your skin, kidneys and many others organs will benefit. What’s more, drinking water makes you feel fuller: if you drink more, you will eat less! Drinking more water flushes out excess sodium to help you quickly de-bloat, and it get things moving in your digestive system. Aim for 2 to 2.5 litres a day (about 8 to 10 cups). Eat breakfast within an hour of waking up and eat again every 3 to 5 hours. Starting your day with a healthy meal and enjoying evenly spaced meals will maximize your metabolism; regulate your blood sugar and insulin levels. Please DON’T starve yourself because it won’t get you anywhere! Eating too little forces your body to switch into conservation mode and burn fewer calories. Under eating can cause your body to break down muscle mass for fuel, which also causes a metabolic slow down. Eating enough and at regular times is key. Cut back on carbs, but DON’T cut them out completely! Eliminating carbs completely can force your body to burn protein for fuel instead of using it to support and maintain your calorie-burning muscle. So instead of cutting carbs out, just cut back. So replace the refined carbs with veggies and complex carbs! Refined carbs like white rice, white bread, sugar, pasta) will get stored in your body as fat if you do not use them as energy right away! For example instead of eating beef with white rice you should choose broccoli instead of rice. It’s time to get back on track. Treat yourself to a good night’s sleep. You’ll feel rested and have more energy to take on the new challenges of the New Year. Avoid unnecessary stress and find ways to relax (yoga, meditation or just going out to the movies!). Gradually start to exercise again. Physical activity will bring balance and energy back into your life. Running, bicycling, walking, swimming…anything that gets your heart rate up for an extended period of time is what will really start melting away at those extra pounds. Circuit training and high intensity training is also great because it can involve lighter weights but keeps you constantly moving. If physical fitness is a lifestyle it has to be just as important as brushing your teeth every morning. You will have days where you are tired, worked late at the office but these are not reasons to stop with your program. It’s all about mindset; do not give yourself a way out. It’s just that simple. Never, ever, under any circumstance quit. It’s not an option!!! Success is your only possible outcome. So these are my 7 simple tips to get back in shape! Hope you enjoyed it, now let’s get started!! !